1, According to the spectral characteristics of light-sensitive resistors have three photosensitive resistance: UV light-sensitive resistors, infrared light-sensitive resistors, visible light, the photosensitive electricity. 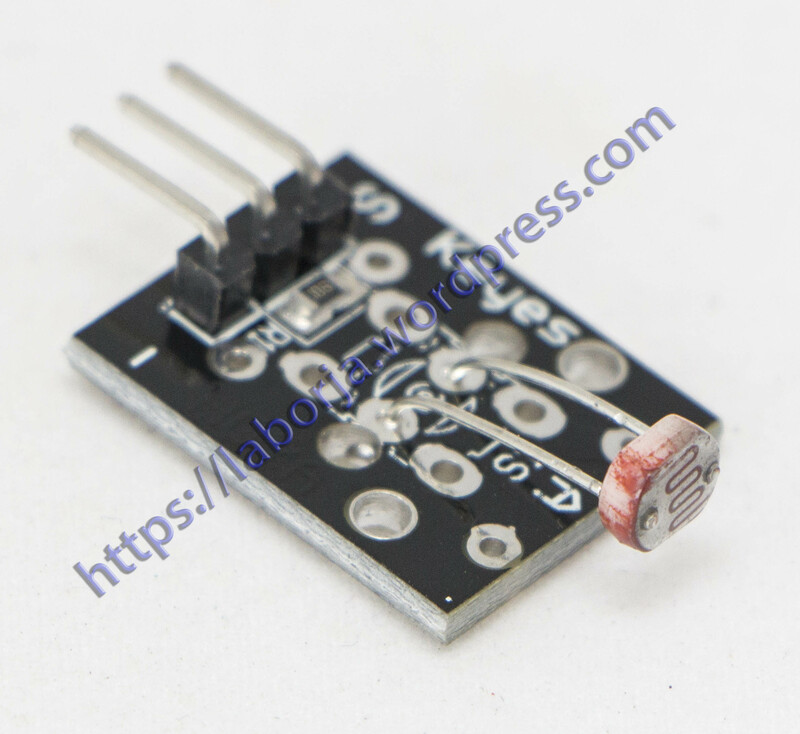 B, Sensitivity: Sensitivity refers to the resistance value of the photosensitive resistance against light irradiation (dark resistance) the relative change in the value of the resistance value of the light irradiation (light resistance). C, Volt-ampere characteristic curve. Volt-ampere characteristic curve used to describe the relationship between the applied voltage and the photoresistor photocurrent, for the photosensitive device, its photocurrent with the applied voltage increases. D, The temperature coefficient. Photoelectric effect photoresistance influenced by temperature, partial photosensitive resistance at low temperature sensitive photoelectric higher, and sensitivity at high temperatures are lower. E, Rated power. The rated power is used to refer to certain lines in the photosensitive resistor being allowed to consume power when the temperature rises, the power consumption is reduced.